There is life beyond violence. 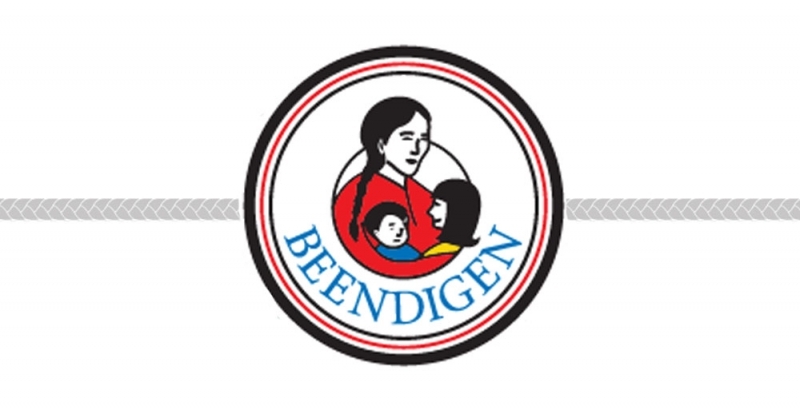 Beendigen is dedicated to providing quality services to abused women. Our counselling services are delivered through individual and group programming. We provide a confidential, safe and supportive place where women can talk and explore their options. All services and programs are free. 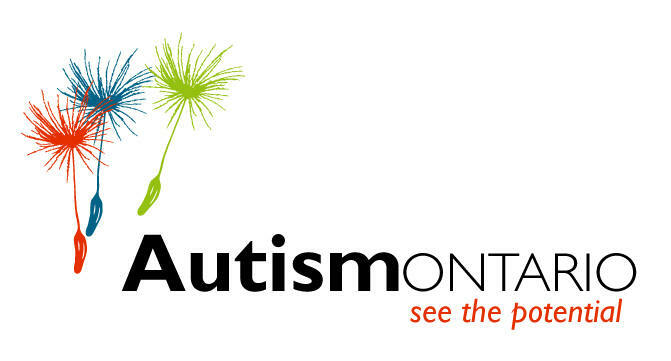 CCR and its partners offer a continuum of services ranging from universal community services accessible to all children, to services for children and youth with Autism Spectrum Disorder (ASD), and/or developmental needs. CCR supports a child and family-centered approach to care. Services on our continuum of care are sensitive to life stage, diagnostic severity, level of functioning, geographic accessibility, and cultural and language diversity. We work in collaboration with families, referral sources, educators, health care providers, and local community and service providers to make sure our clients receive the services they need within their own community. CCR services are based on expertise in fields of early child development, psychology and behaviour analysis. 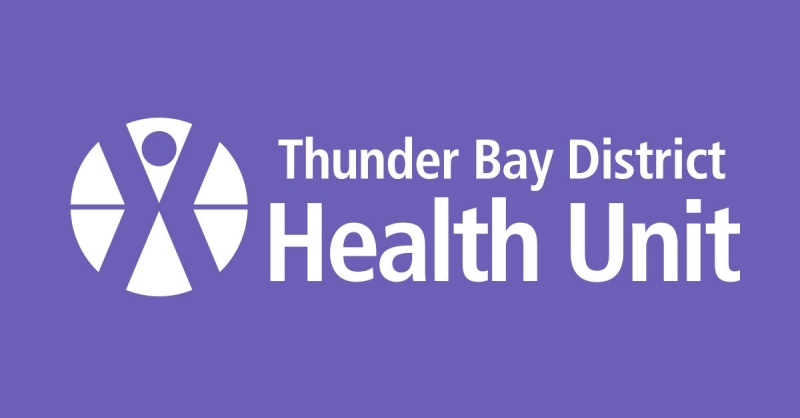 Children’s Centre Thunder Bay works together with families, caregivers and a community of partners to make a real difference in the quality of life of children and youth. We are an accredited, not-for-profit organization providing treatment and support services for children and youth, from birth to 18 years, who are experiencing behavioural, emotional, developmental or social difficulties. All parents want to be the best parent they can be for their children. Circle of Security helps parents understand children's needs and then supports them in finding their own way to meet those needs. Parent's are able to see a path to secure attachment which focuses on children's needs (and parent's state of mind) rather than children's behaviours. Visit the website for short videos about Circle of Security. Contact 624-5691 for session information. Our Sherbrooke location is a Good Food Box Host site. You can drop off you money by the first Thursday of the month and pick up your Good Food Box filled with delicious fresh fruit and vegetables on the third Thursday of each month. Call 624-2379 for more information. A listing of community programs, emergency help lines, emotional and breastfeeding support, and other general information for your pregnancy as well as after the baby arrives. Having a baby? FREE early prenatal classes. Your choice: online or in person. The District of Thunder Bay Child Care Registry One Application. One List. 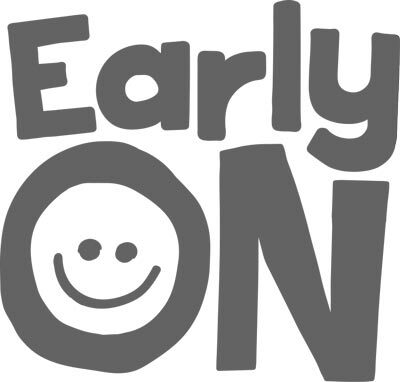 Register your children for licensed child care through The District of Thunder Bay Child Care Registry. The Aboriginal Family Support supports families with children ages 0-6 and is predominantly a program-based support service, with a focus on delivering programs that meet Core Standards including family healing, parenting skills, child development, family nutrition, cultural development and retention, and community development and outreach. Programs are divided into the seasons, and are offered both on-site and throughout the city of Thunder Bay at partnering agencies, including Best Start Centre’s, local schools, and other partnering agencies. Most programs offer child care, transportation, and snacks or meals. Contact the Aboriginal Family support Worker for more information or to register for this program at 345-5840 ext 9051 You can also contact the early childhood development worker at 345-5840 ext 9052.